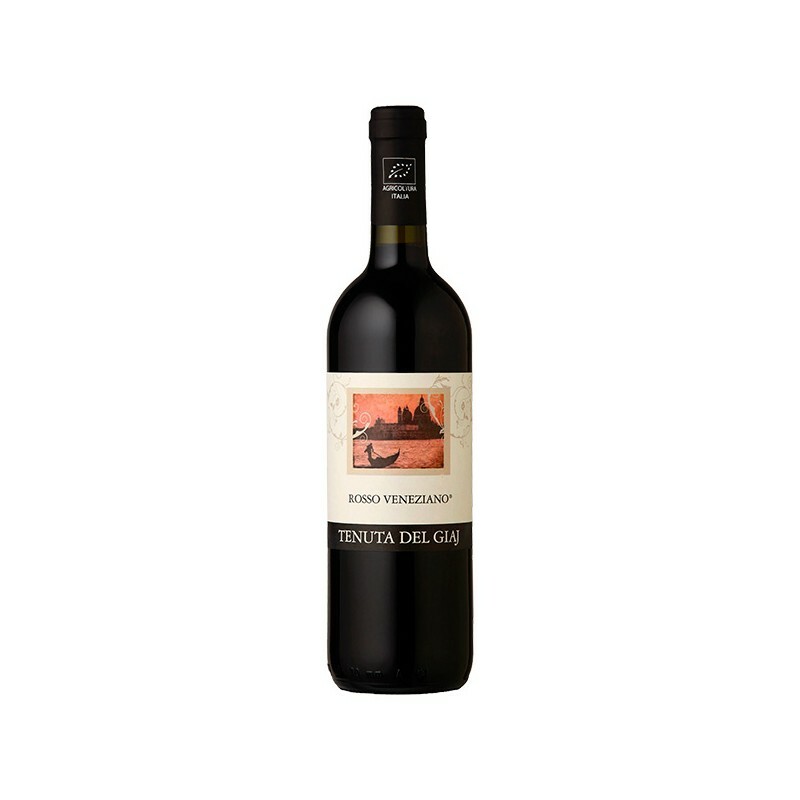 Organic red wine with excellent structural quality, full, robust, rich color. It has a ruby red color tending to garnet with aging. Since it was aged 2-3 years has a dry taste. Truly tannic, harmonious and velvety. Excellent organic red wine. Served with roast, fried and stewed dishes, white and red meats or cold meats like salamis. Wine with excellent structural quality, full, robust, rich color. Aged 2-3 years has a dry taste. Truly tannic, harmonious and velvety. Very young it pairs well with fry fish. Organic grapes are grown on vines in soils, managed in harmony with nature, containing large numbers of earthworms, beetles and other organisms. The grape varieties chosen are adapted to local conditions and as resistant to disease as possible. From these organic grapes local wineries and chateaux produce high quality and rich wines.